Let’s bring in the New Year with a Motorcycle Movie and start the year off right! We’ll have snacks and beverages, but bring a chair if you can! “Many film makers have tried to capture the essence of road racing, often with mixed results. Most have failed to find the right balance between the fascinating personalities and explosive action that make the sport such a stunning spectacle. Richard de Aragues, the director of the 2010 TT film Closer to the Edge, managed to capture some sense of this heady mixture. But De Aragues, and almost everyone else who has ever pointed a camera in the direction of a bike flashing down a closed public road, has paid homage to the film that paved the way for all of their efforts. 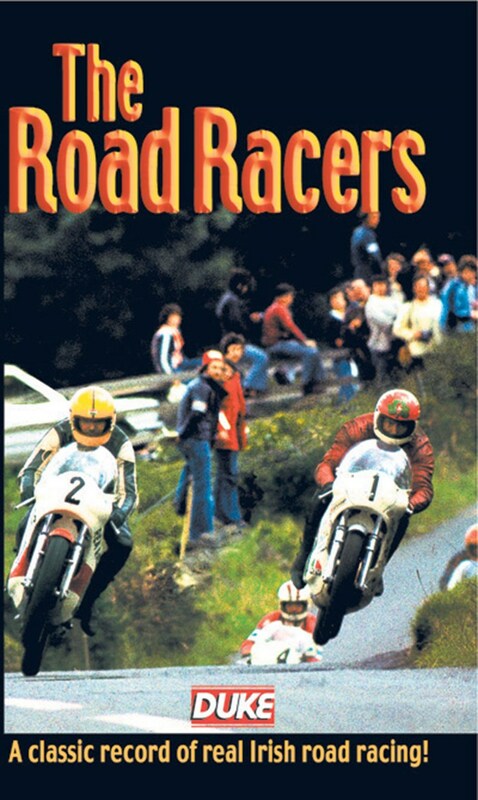 The 1977 documentary, Road Racers, which followed the exploits of the legendary but fated trio of Irish road racers, Joey Dunlop, Mervyn Robinson and Frank Kennedy, set the standard against which every other bike racing film is measured. This is our third session of Wrench and Learn with our ’74 Honda CB360. This time we’ll be rebuilding the wheel set! 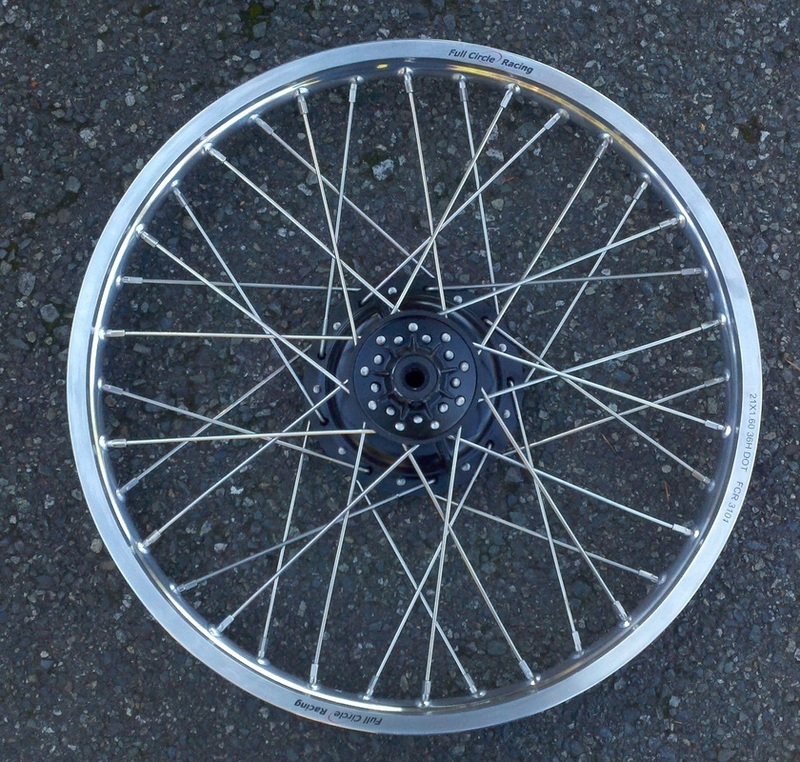 Come learn how to build, lace, and true a set of wheels. We’ve got a brand new set of rims for you to learn on, so come join us and wrench and learn! Join us for our fourth session of Wrench and Learn, where we’ll be diving into everyone’s favorite topic: Carburetors! 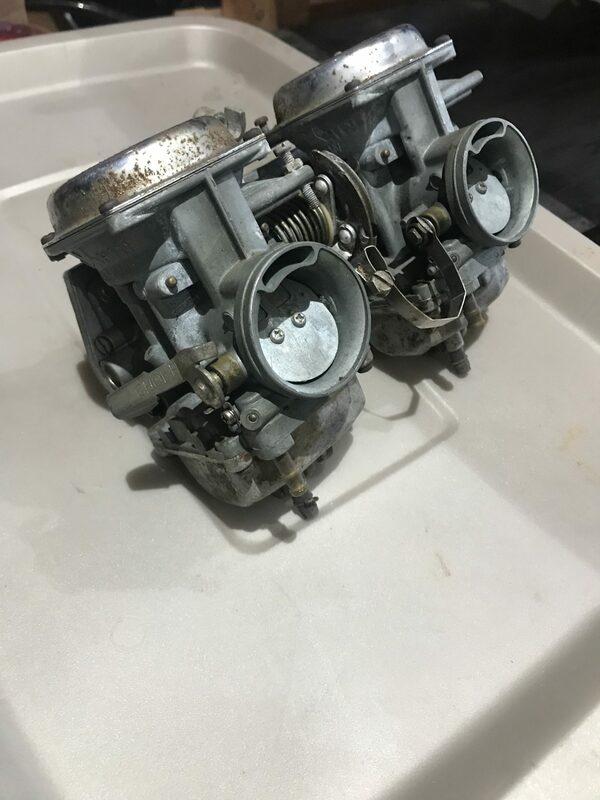 We’ll have the carbs from our ’74 CB360 and another set as examples, but feel free to bring your own and learn with us! Make sure you buy any parts you may need before such as gaskets, jets, ect. to rebuild it. We’ll have carb cleaner for you. We’ll see you soon for another great opportunity to get hands-on and wrench a nd learn!